Welcome to the DF95 Class Owners Association web site! This site is your online resource to all things DF95 in the USA. 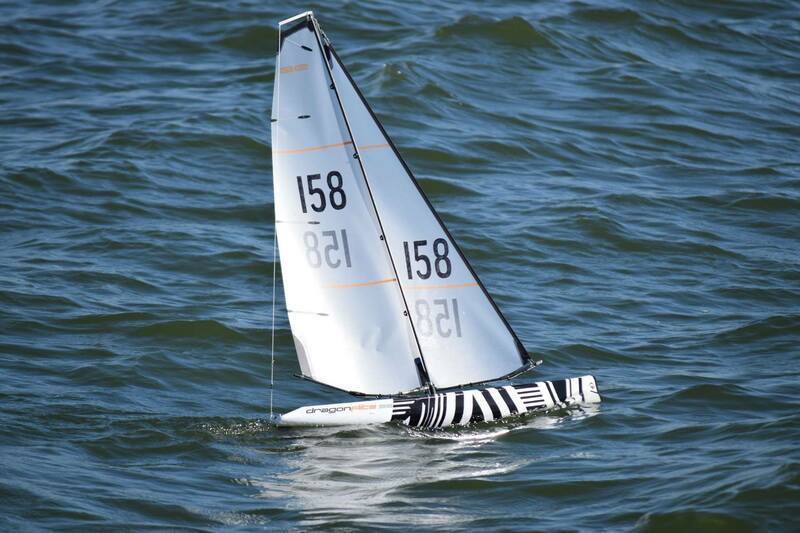 This newest RC yacht is poised to make a big splash in the RC sailing community. 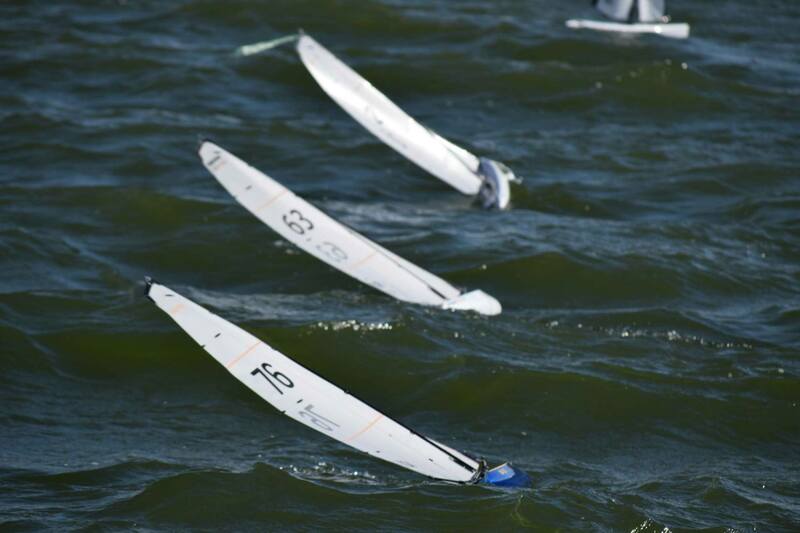 This multi-rigged boat excels in a large range of wind conditions. 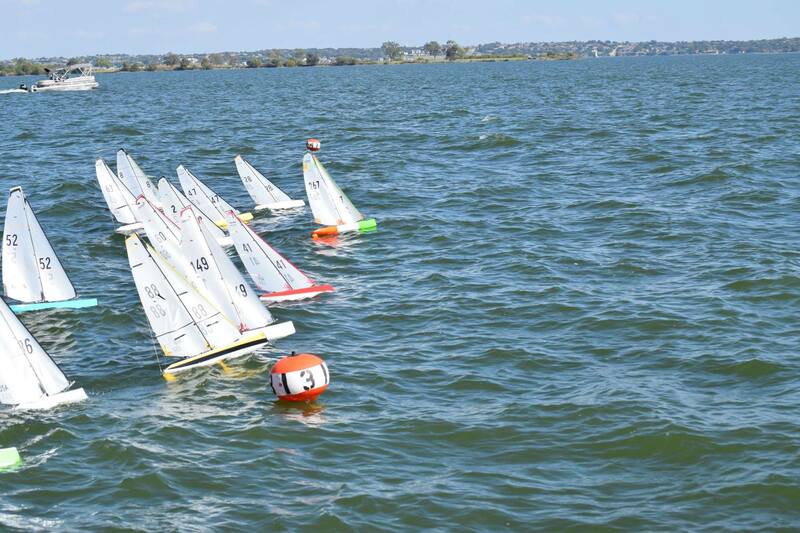 As a Restricted One-Design boat, skippers will be putting their sailing skills to the test not their wallet. It promises close and exciting racing in an affordable and easily maintained design. 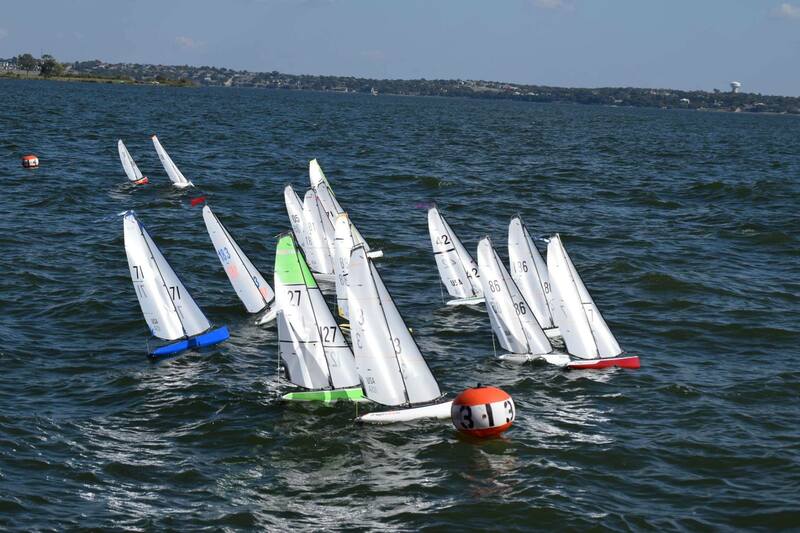 To get a sail number, review the sail registry page (click the sail registry tab above) and find an available number, fill out the online form (click the DF95 registration tab above) and request that number, submit payment via paypal from the bottom of the registration form. Then, please, be patient. I try to update the registry at least once a week so it might be a few days before you hear from me. After, I register you and your number, you will receive an email verifying your sail number. You will also receive an email from the DF95 forum after I register your sail number with login information. The login and registration to the right is for DF Forum access only and is not required to be able to use the remainder of the DragonFlite USA Class Association web site. The forum registration will be completed by the Class Secretary after sail registration and your login information will be sent to you. This prevents non-association members from joining and spamming. If you desire forum access but are not an association member, please contact the Class Secretary. Last edited April 11th, 2019.